GOLD AWARD SPOTLIGHT: Claudia’s passion for sustainable technology led to her “Avant-Gardening” project! Claudia Herbert, 18, a Redlands High School graduating senior, is facing the most difficult decision of her life this week. “I don’t know which to choose yet. They’re all really good schools,” says Claudia, juggling her acceptance letters to Berkeley, UCLA, and USC. She is currently waitlisted at Stanford. Claudia, a Girl Scout since she was only four and a half years old, recently completed her Girl Scout Gold Award, the highest, most prestigious honor in Girl Scouting. Her Gold Award project, “Avant-Gardening: Aquaponics,” taught the public about the benefits of aquaponics, a system which utilizes simple technology to ensure environmental sustainability in our future agriculture and aquaculture production by combining the raising of fish with the growing of vegetation in a water environment. For her project, Claudia partnered with the Blessing Center in Redlands. She created an educational video to play at the center, and uploaded the clips to YouTube and started a blog for easy accessibility to a wider audience. You can access her blog at blessingcenteraquaponics.wordpress.com. 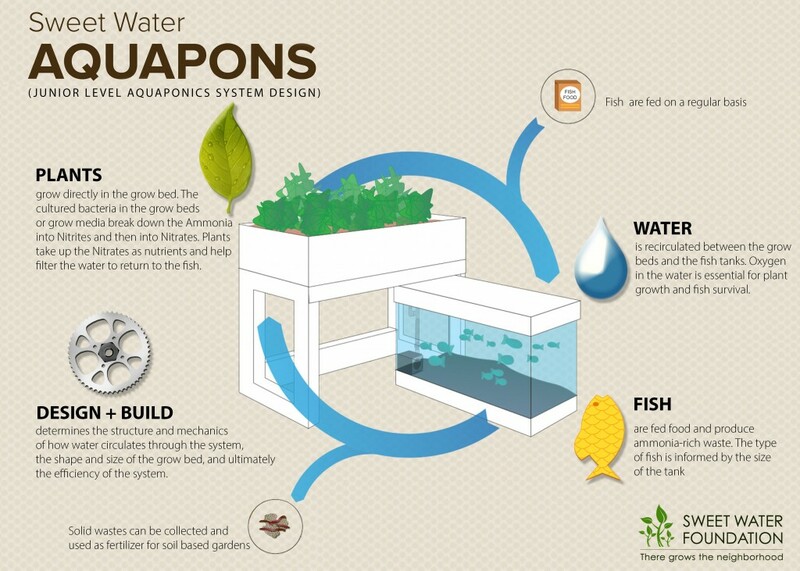 In addition, Claudia created models of an aquaponic farm for simple visualization. Her passion for the environment came from an experience she had in 2012. The Girl Scouts of San Gorgonio Council nominated two Girl Scouts to attend the Girls World Forum in Chicago, IL. during the summer of 2012; Claudia was one of them. There, she and other young women discussed the UN Millennium Development Goals and it was goal seven, Ensure Environmental Sustainability, which really caught her attention. “Best week of my life, hands down. I was so excited to be with Girl Scouts when I got that opportunity. And now, uniting my love of Girl Scouting and green technology into one project has been really amazing,” said Claudia. Gold Award Recipients are each Girl Scout council’s top young female leaders who, now and in the future, make the world a better place. 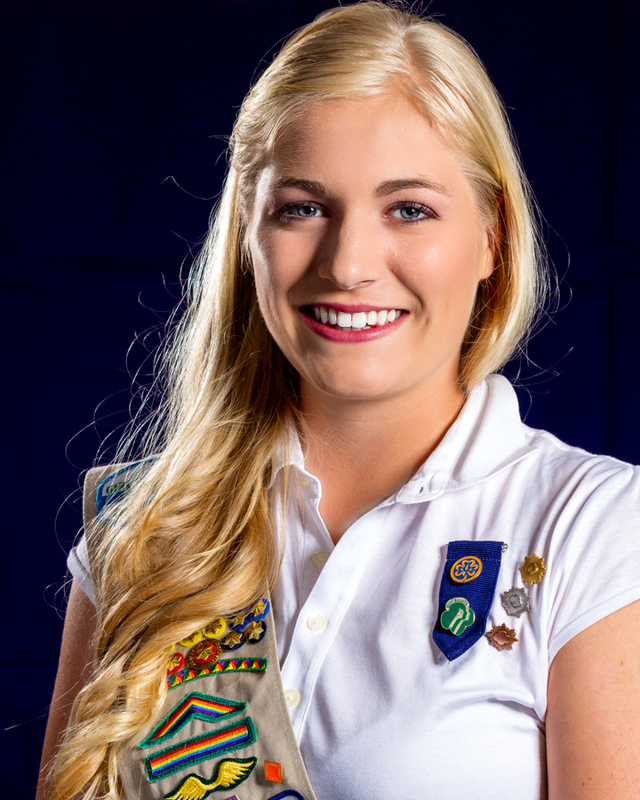 Each spring these exceptional young women are honored in ceremonies around the country, and the Girl Scouts of San Gorgonio Council are proud to honor Claudia and her 19 co-award recipients at the Gold and Silver Awards Gala on Sunday, April 27, 2014. Previous Previous post: GOLD AWARD SPOTLIGHT: Abigail’s “Skills On Wheels” keeps drivers safe on and off the road! Next Next post: GOLD AWARD SPOTLIGHT: Alannah heals the hearts of kids with a little help from books!